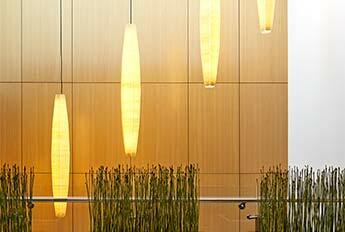 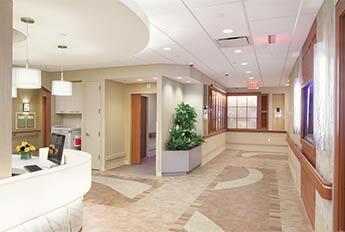 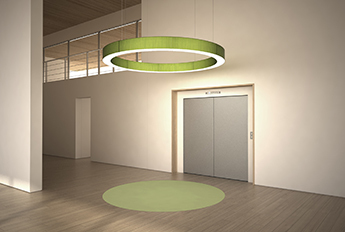 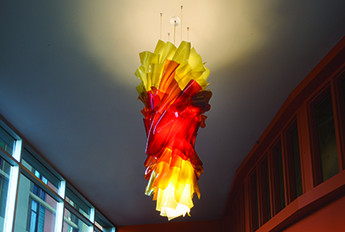 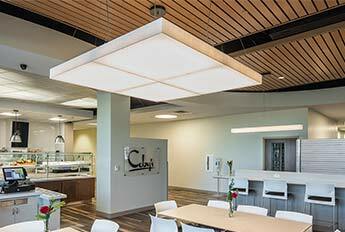 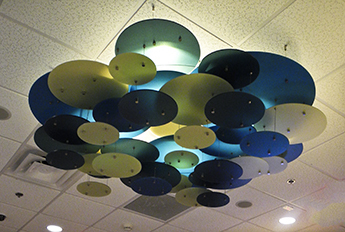 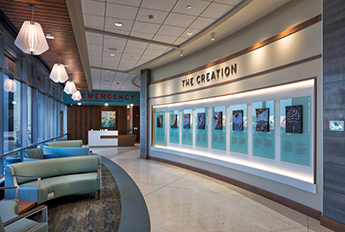 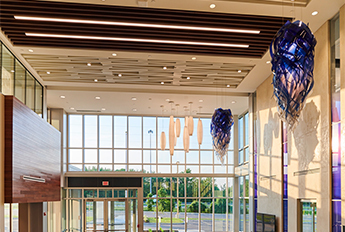 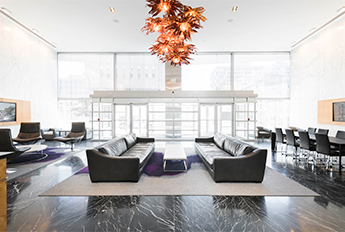 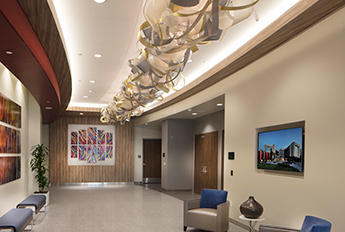 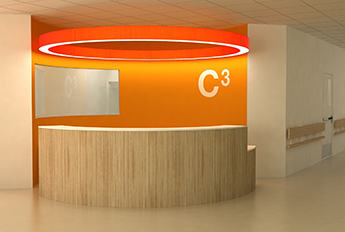 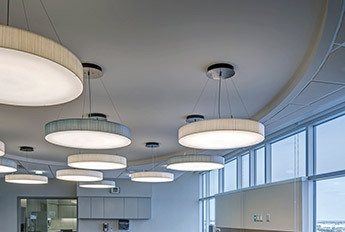 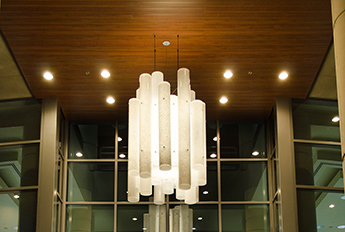 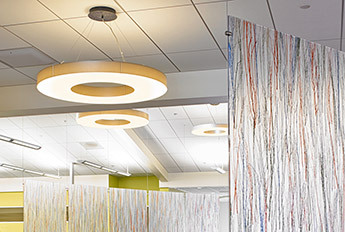 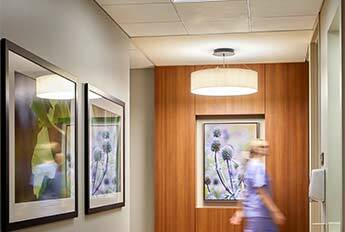 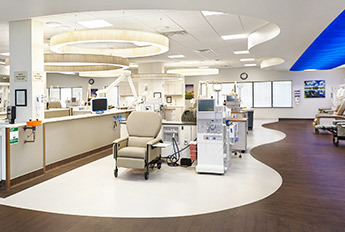 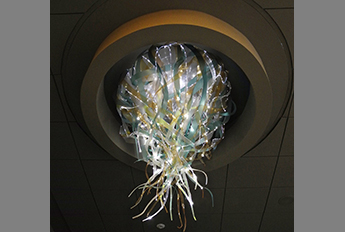 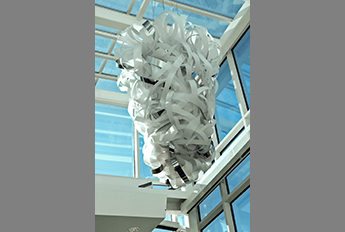 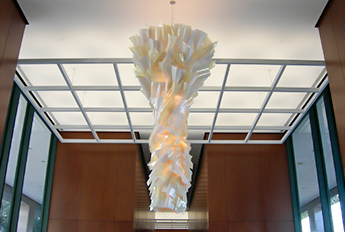 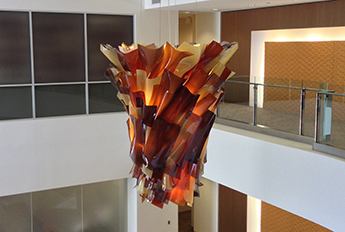 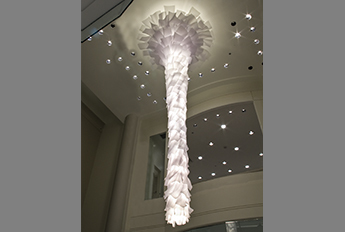 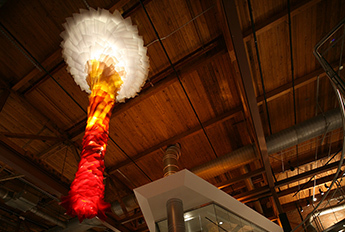 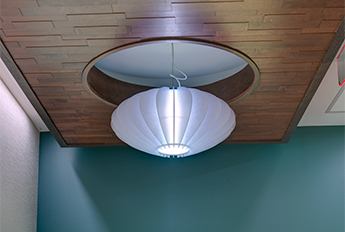 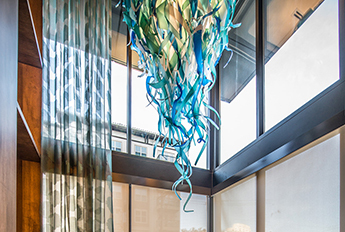 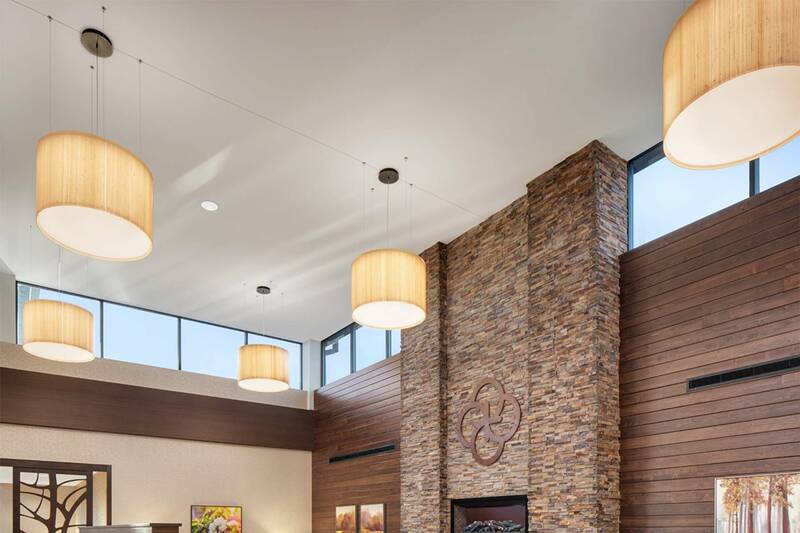 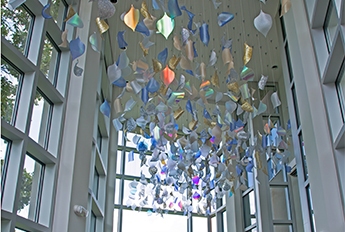 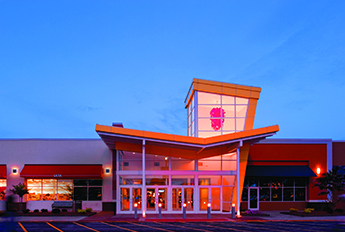 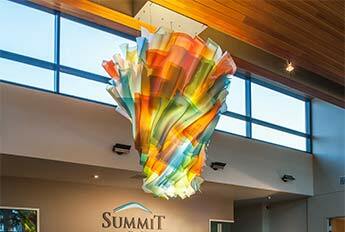 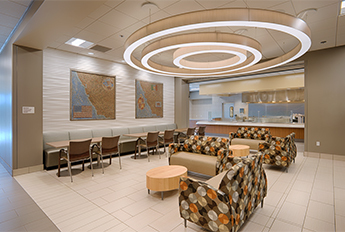 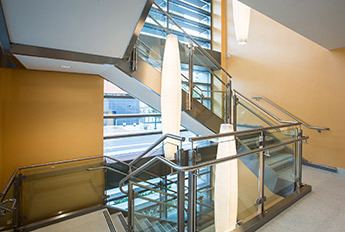 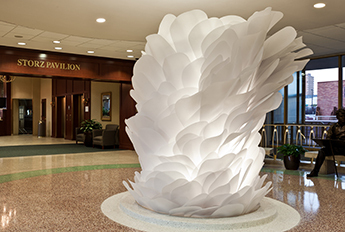 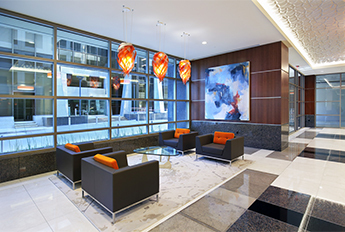 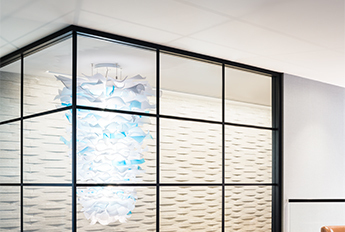 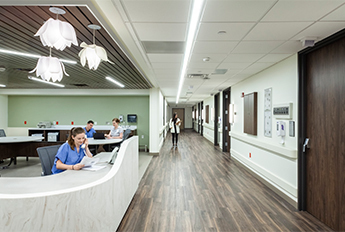 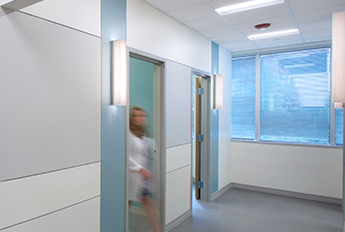 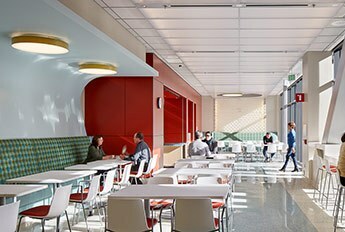 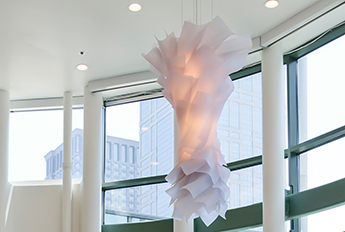 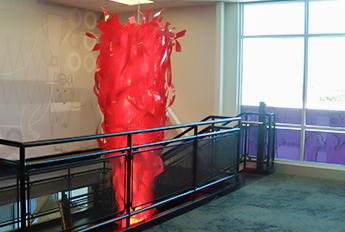 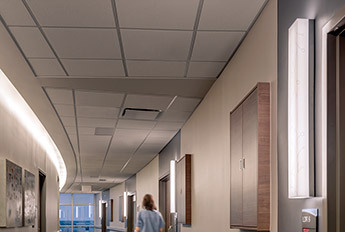 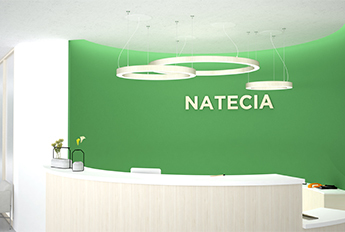 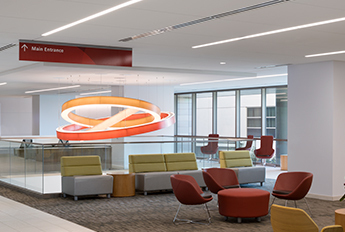 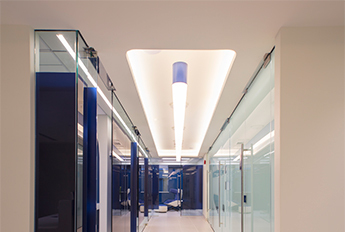 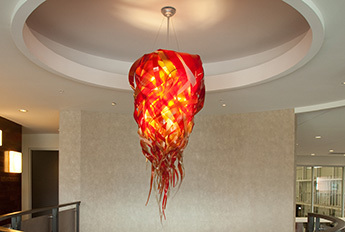 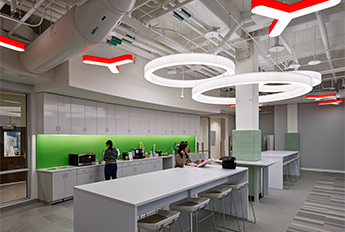 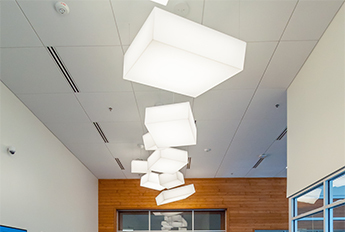 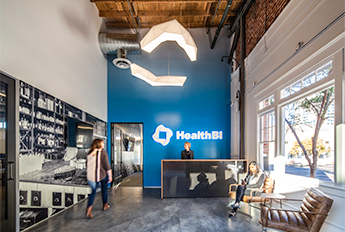 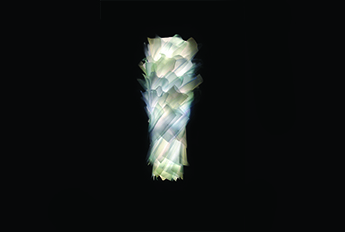 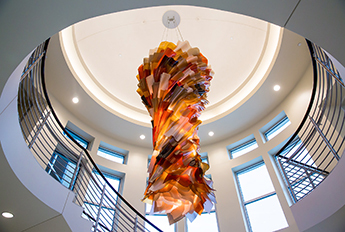 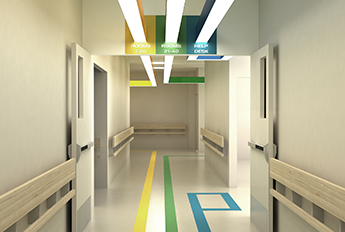 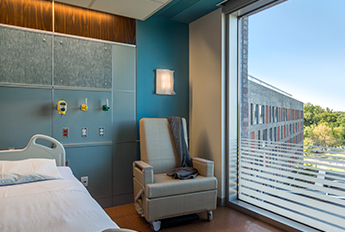 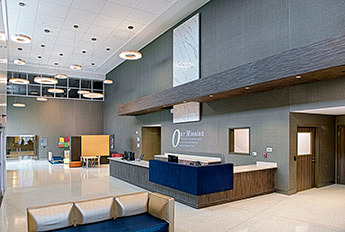 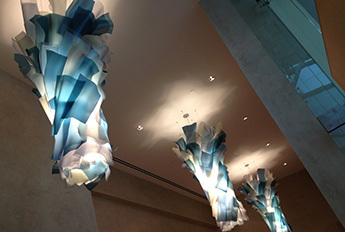 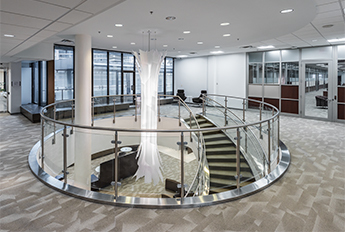 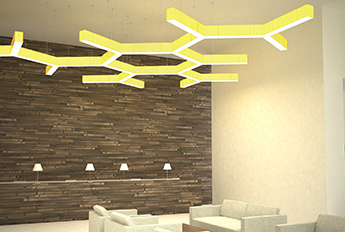 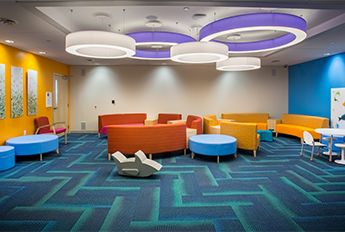 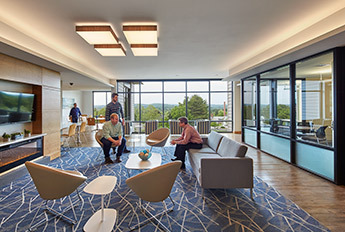 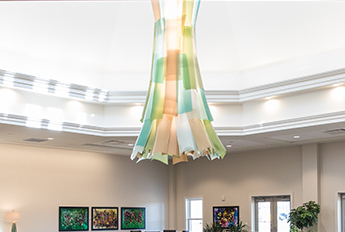 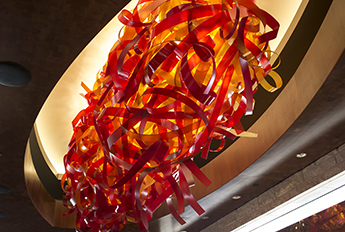 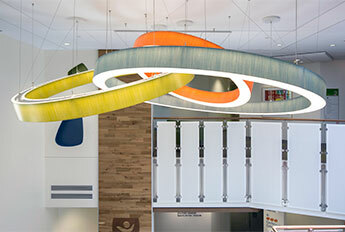 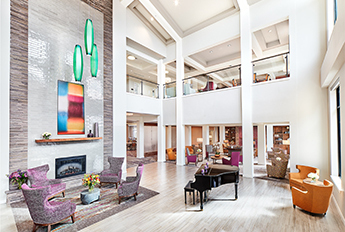 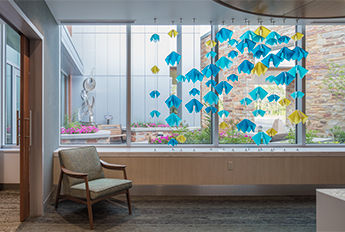 The OB-Gyne Associates of Libertyville, S.C. facility's modern lobby includes four of LightArt's signature Element Chandeliers. 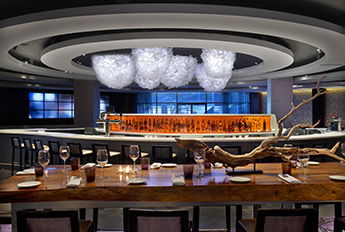 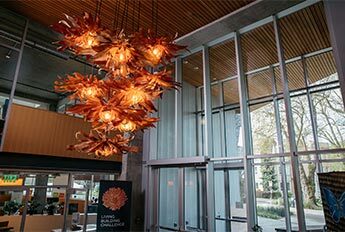 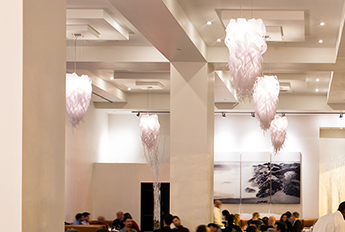 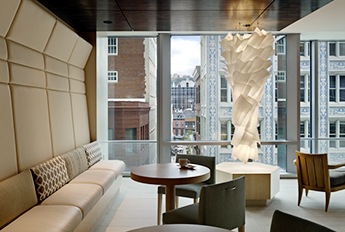 Completely customizable, the Elements Chandeliers can be tailored to fit your project's scope with size and material specifications. 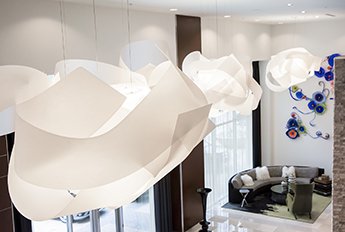 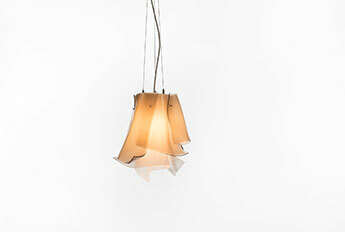 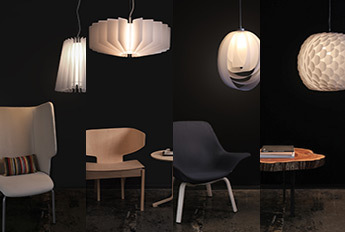 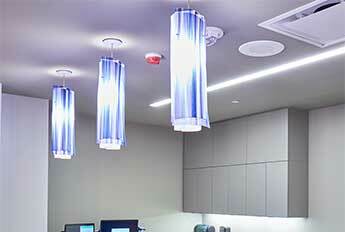 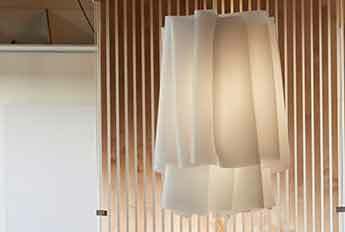 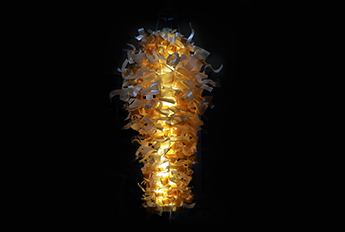 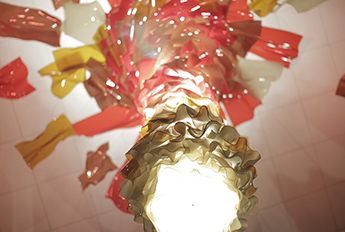 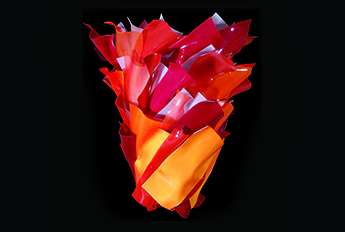 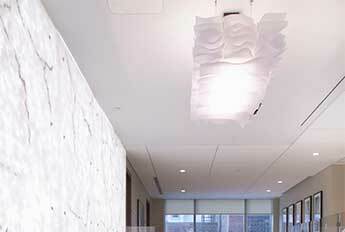 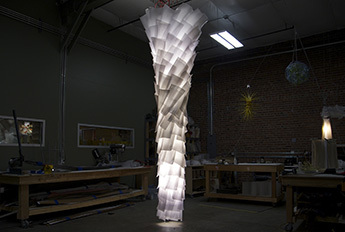 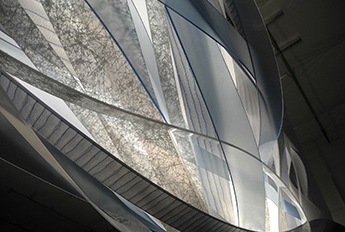 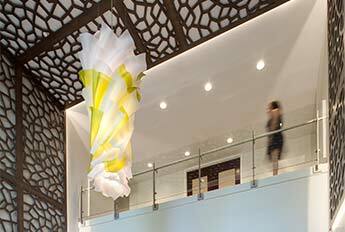 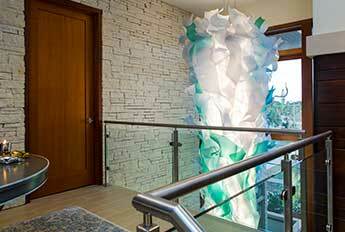 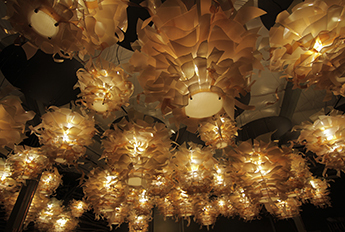 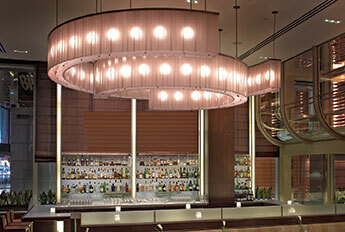 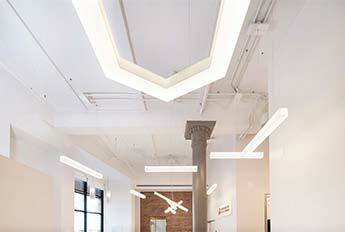 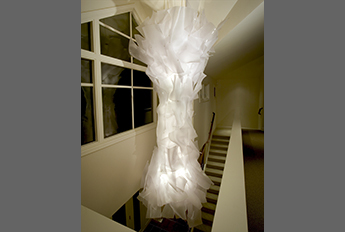 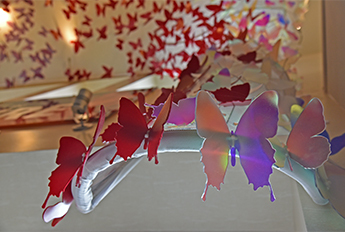 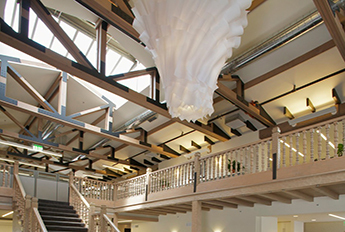 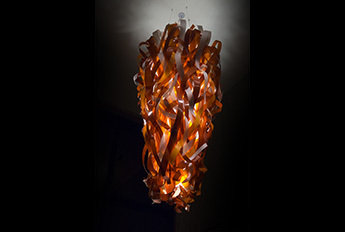 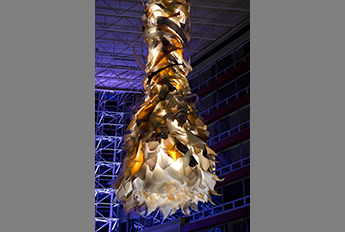 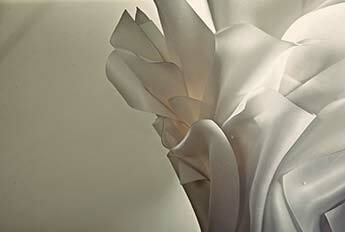 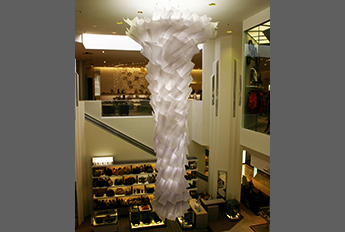 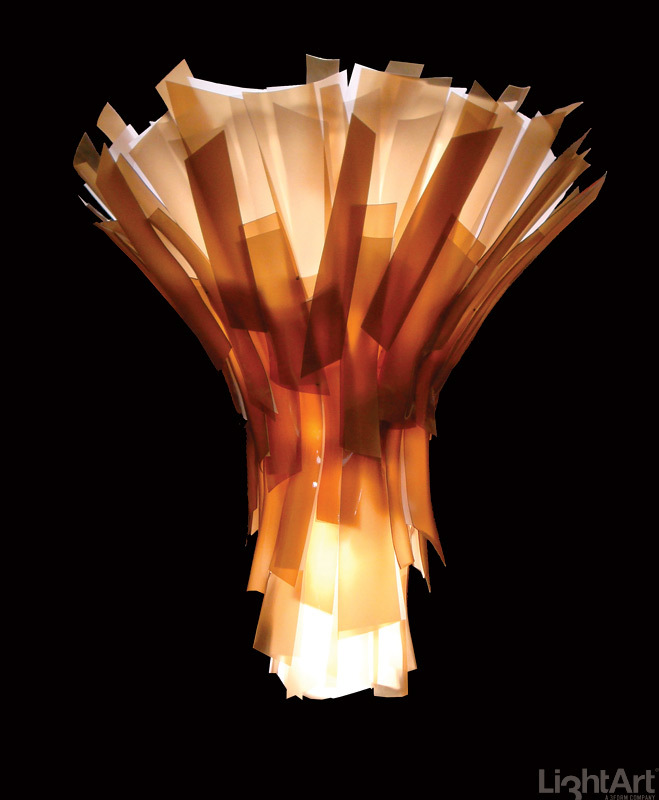 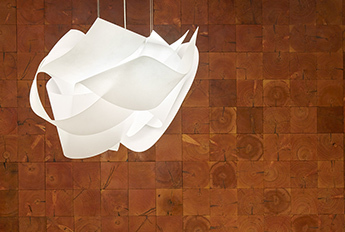 We'll work with you every step of the way, to find the perfect solution for your lighting and sculptural needs.